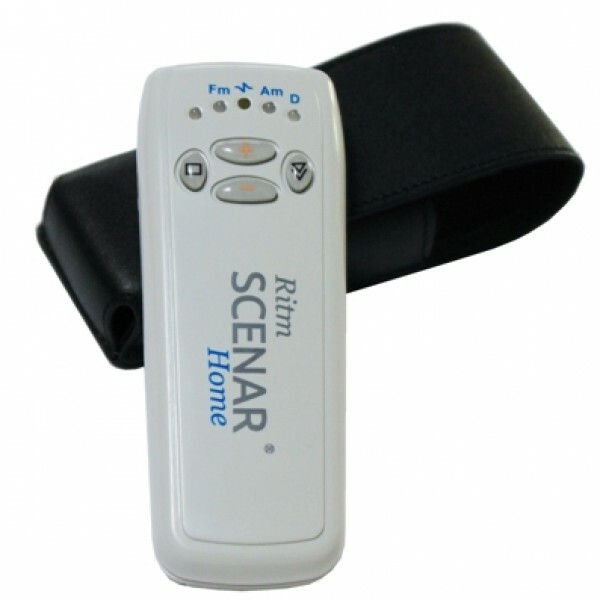 The RITM SCENAR® Home is the most basic and easy to use version of RITMSCENAR® devices. 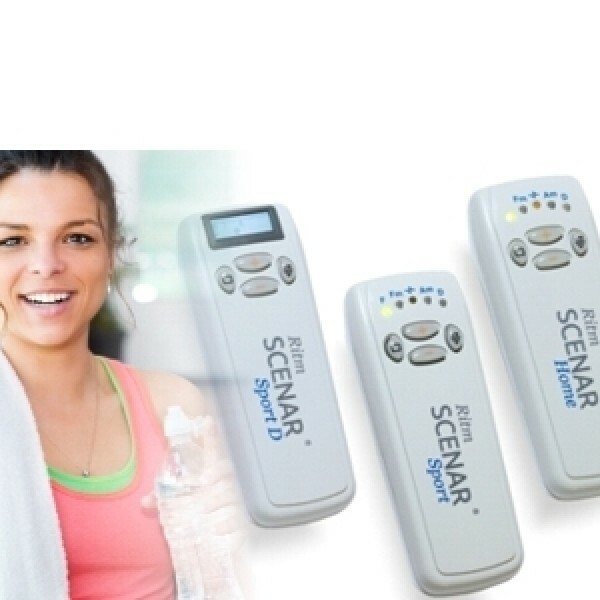 The RITMSCENAR® Home is the simplest and economical variant of the Personal device range. It is easy to use and requires minimum training. 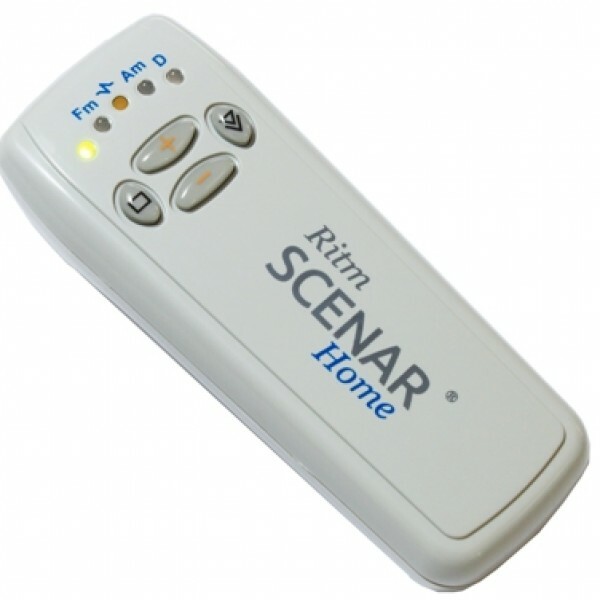 The RITM SCENAR® Home supports one auto mode called Dose 1 Mode and one screening Mode - Dose 2. This is the newest development in SCENAR technology by RITM OKB ZAO. 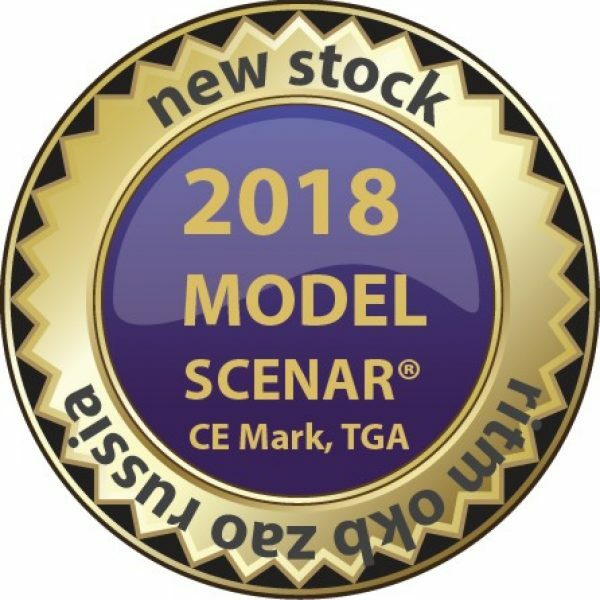 The RITMSCENAR® Home supports four impulse Frequencies – 14Hz, 60Hz, 90Hz and 340Hz, suitable for treating degenerative processes (low frequencies) or inflammatory processes in acute state (high frequencies). 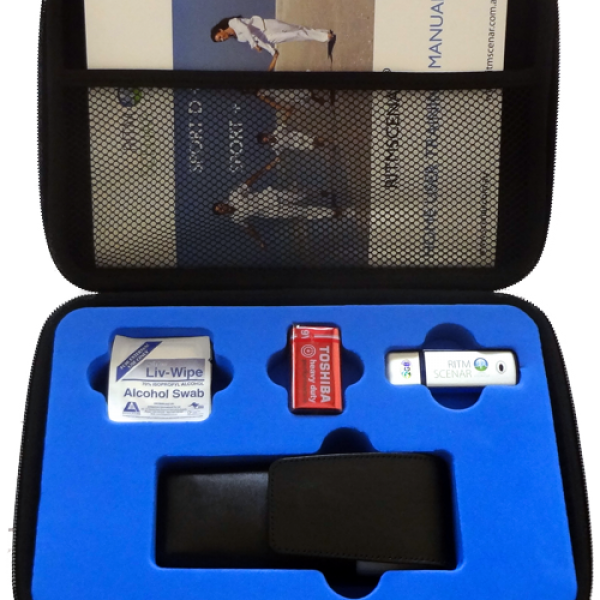 This allows the user to select the most appropriate treatment setting for the phase of the painful condition. The Amplitude Modulation feature in RITMSCENAR® Home is fixed to 3:1 and is very effective in the treatment of pain in muscles and ligaments. The RITMSCENAR® Home also supports Frequency Modulation in the range of 30Hz to 120Hz. This setting is commonly used to create a change in the painful condition.